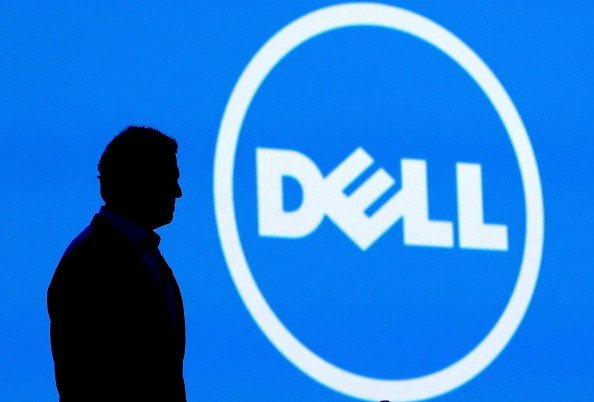 United States–based tech company Dell is to team up with companies in the Middle East to build up its cloud service capabilities. Speaking to Gulf Business at Dell World in Texas last week, president for Europe, the Middle East and Africa Aongus Hegarty said the company would be looking to ‘enable’ the region’s small and medium-sized businesses to build their own private cloud data storage systems. His comments came following the announcement that the firm would be building a Dell Hybrid Cloud System for Microsoft. Announced on stage by Dell chief executive officer Michael Dell and Microsoft CEO Satya Nadella, it is hoped the system will encourage companies and their customers to move onto a hybrid cloud environment by de-risking the journey. Hegarty also said Dell was planning to expand its workforce across the Middle East and North Africa, including in the United Arab Emirates, Saudi Arabia and Egypt. In Dubai alone, Dell is expected to hire at least 200 people as the company merges its Middle East business unit with Turkey and Africa operations. The merger will also see Dell general manager for MEA and Turkey Driss el Ougmani report directly to Hegarty on the EMEA leadership team. “I’ll have more focus on [the Middle East]. That’s all that decision is,” Hegarty added. The deal will help the company offer end-to-end IT solutions globally and to regional customers, especially as the Middle East moves rapidly towards adopting the Internet of Things. Are Security Concerns Restraining Cloud Computing’s Growth In The Middle East?